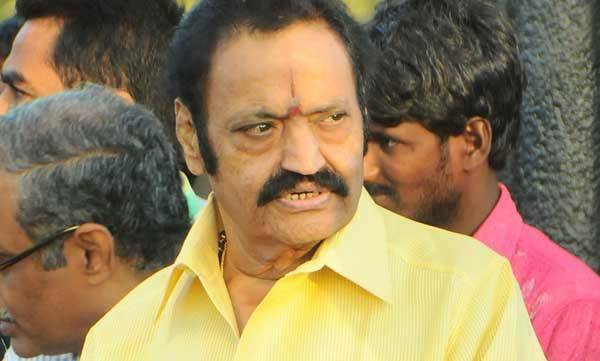 Hyderabad : Former Rajya Sabha MP Nandamuri Harikrishna, the son of N T Rama Rao and brother-in-law of Andhra Pradesh Chief Minister N Chandrababu Naidu, died in a road accident in Telangana's Nalgonda district today, the police said. The 62-year-old was going to Kavali in Nellore district of Andhra Pradesh to attend a wedding when his car rammed into the divider on the Nalgonda Highway and flipped on the other side, a police official said. picture as to what exactly happened. Harikrishna was an actor and had acted in several Telugu movies. 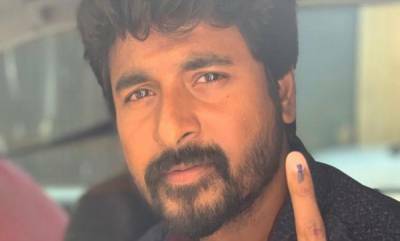 His sons, Kalyanram and Taraka Rama Rao, popularly known as Junior NTR are also famous Telugu stars.